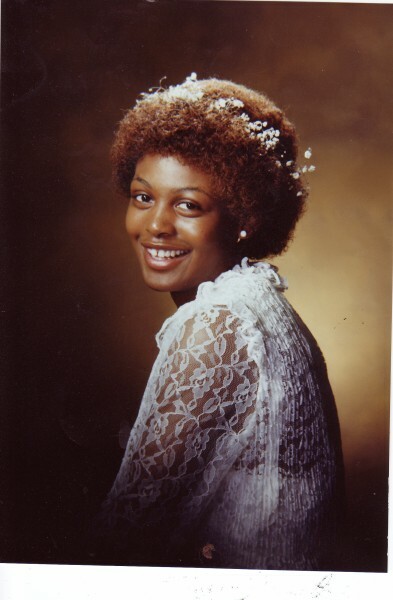 Talfrieda Covington, 28, was found dead June 30, 1991, on the sidewalk in front of her home at 2109 Valley in Muskegon. The postmortem report revealed she had been stabbed 23 times. According to newspaper reports, loud voices were heard at around 5:30 a.m. but it wasn’t until 6:44 that a passerby observed her body on the sidewalk. Frieda was two-months pregnant at the time of her murder. Ms. Covington had two children, a daughter (then 5) and a son (then 3). Her daughter was staying with her grandmother, Anna Crockett, on the night of the murder and police report that her son said he was awaked by a loud argument and that his mother told him to go back to bed, which he did. Police say they have several suspects in the case, but not enough evidence yet to bring the murder(ers) to trial. Posted on Saturday, August 15th, 2009 at 7:31 pm. Last updated on Tuesday, June 1st, 2010 at 9:04 am.